The Old State House, Boston. It’s such a tiny building towered over by modern skyscrapers yet it is the embodiment of history. 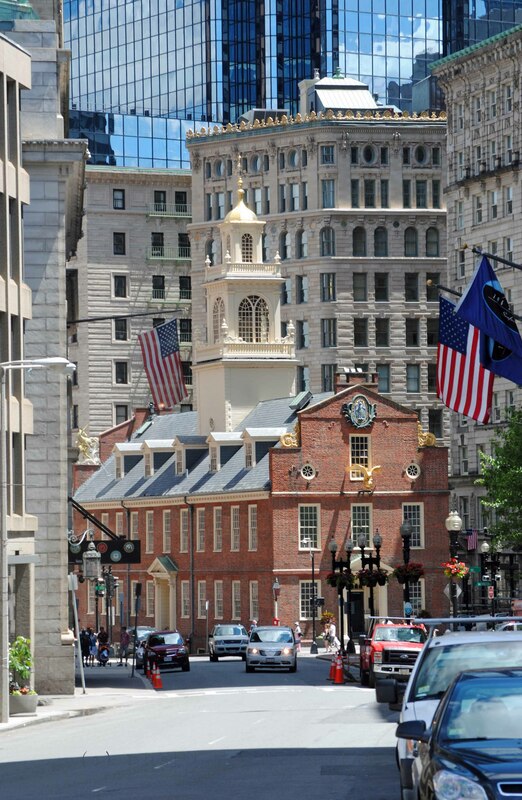 Originally the seat of British rule, to the site of the Boston Massacre until today, a museum protecting and sheltering the colonial and revolutionary history of the area, the country.